Bring something new and exciting to your event with our fantastic #hashtag options. 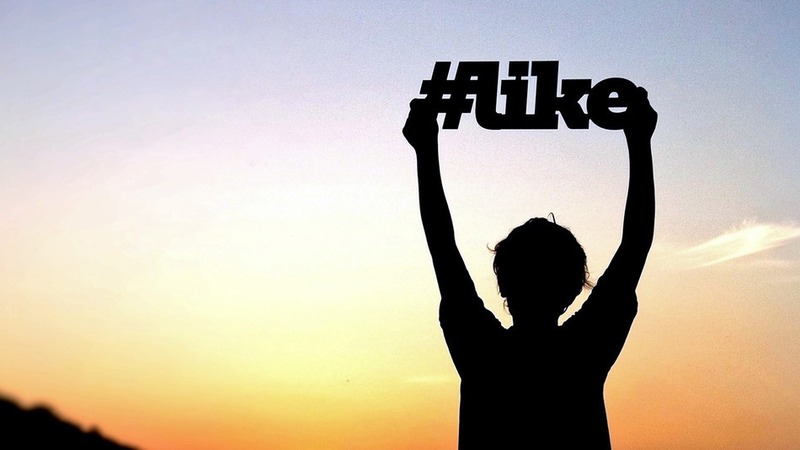 Encourage your guests to post photos taken at your event using your own #hashtag. We’ll monitor the internet, download the images and instantly overlay them with a custom designed border or graphic. These are ‘aggregated’ into our systems and displayed on kiosks for your guests to print and share right there and then. The ‘posters’ name or user profile picture and even the comments they made when posting can be printed right on the photo. These totally individualized works of art are instantly added to our slideshows, projectors or super sized screens for all to enjoy. We even upload them to your very own online gallery which we professionally create and host for you. Great for long term storage and ease of access! Create additional buzz and include those that ‘don’t do social media’. Have our ‘Picarrzzi’ photographers wander through the crowds taking snaps of your guests and uploading them. Call for custom made pricing for #Hashtag rental.